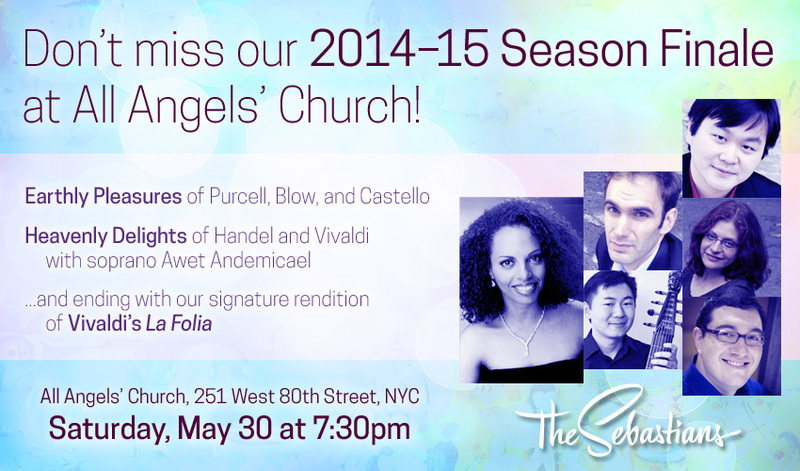 This spectacular finale to our third season in-residence at All Angels’ Church is sure to be a night to remember! 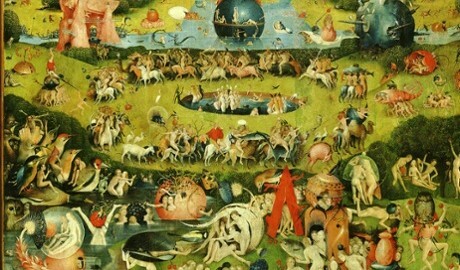 A program of gorgeous and thrilling instrumental and vocal works will explore traditions of the sacred and the secular with works by Handel, Vivaldi, and more. We hope to see you there!